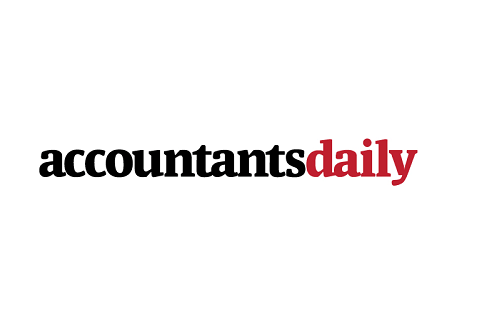 Gold Coast-based accounting practice HBA Partners has joined accounting and wealth management firm Modoras Financial Performance Solutions and will now operate as Modoras Accounting Gold Coast. In a statement, HBA said the partnership will allow the firms to combine their existing capabilities to deliver an enhanced level of financial and accounting services, increasing both business and personal wealth growth potential for clients. Peter Hetherington, director of HBA Partners, said he is excited to join the Modoras group, noting that the merger will provide HBA with greater resources to better service its clients. "Joining forces with Modoras means our accountants now have a team of financial experts at their fingertips, all offering a wealth of knowledge and expertise. “Also, with an increased demand for advice on investments, retirement planning and wealth creation, uniting with Modoras will enable the delivery of specialist financial advice to our valued clients, empowering them to grow from strength to strength in every facet of their financial life,” Mr Hetherington added. Mr Hetherington will continue to oversee the operation of the Surfers Paradise office, ensuring clients continue to receive an “above the line” experience. Owner and managing director of the Modoras group, Peter Sarai, said he was excited to see which skills the HBA team could bring and how the combined firm could better service clients. “With over 30 years at the leading edge of business advisory, accounting and wealth management, we look forward to finding what more is possible for the new members of our financial family,” Mr Sarai added.